- Parking de la Place du Rendez-vous (Roc d'Orsay gondola): 400 free spaces. Coach buses can be parked in the lower part of the car park (for long-term parking, please contact the Villars police office). Night-time parking is not permitted in winter to allow for snow removal. 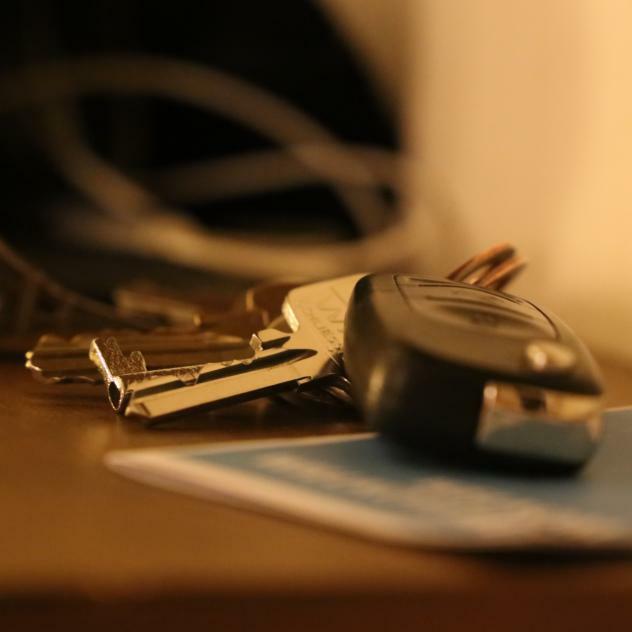 - Along Avenue Centrale, parking spaces close to shops available. They are paid and limited to 1 hour. Parking meters are close by. Two charging stations are available in the municipality of Ollon. 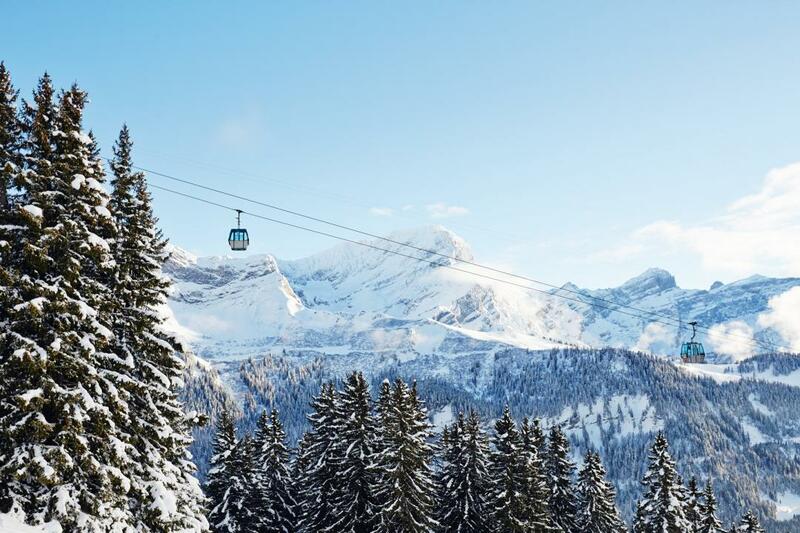 The first one is located at the Parking du Centenaire in Villars, the second one in Ollon. 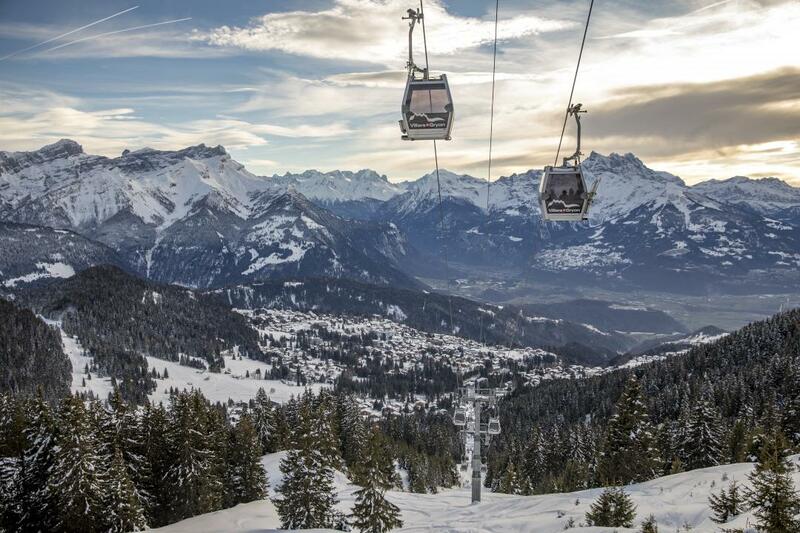 In winter, a free shuttle service connects the centre of Villars with the surrounding areas. The connection between Villars and Gryon is served year-round by the BVB railway (Bex-Villars line). For skiers, the service is included in their ski pass (pass must be valid on the day of transport). 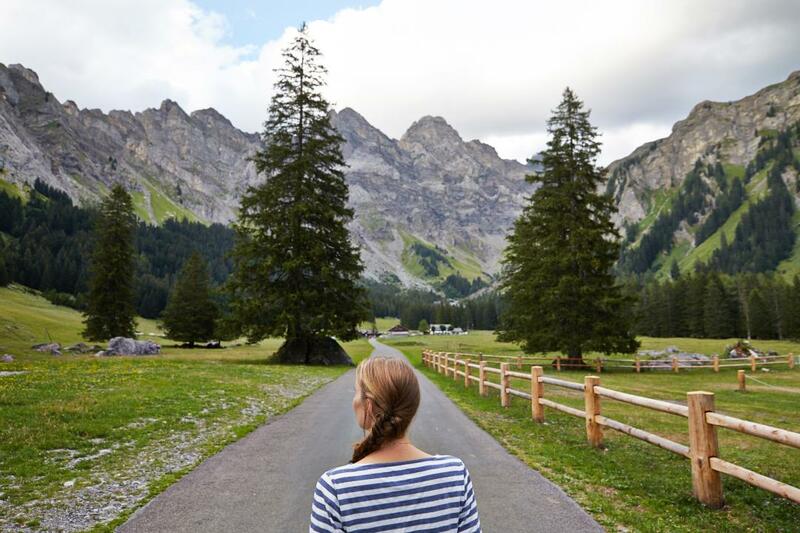 In summer, a number of inter-resort services connect Villars, Gryon and Les Diablerets with the region’s tourist sites. All these services are included in the FREE ACCESS CARD. All visitors of our resorts will receive this card from their accommodation provider (subject to payment of the visitor’s tax). 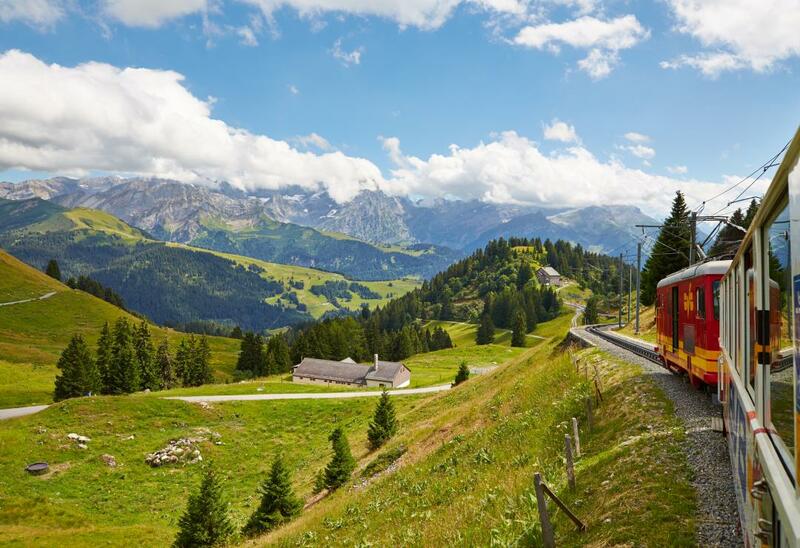 The cogwheel railway and the gondola lifts are more than just transport services: In summer, they bring you to the starting points of the most scenic hikes, and in winter they provide access to sunny terraces from where you can enjoy spectacular panoramic views of the Alps. 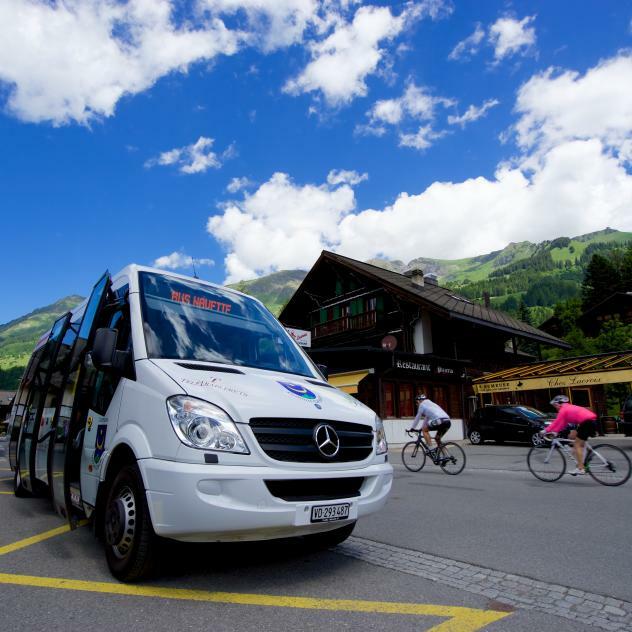 These transport services are not only aimed at skiers. The train and the gondola bring you to the starting points of snowshoeing, walking and cross-country skiing trails. Or simply ride up with the skiers and watch the action on the slops from one of many sunny terraces. 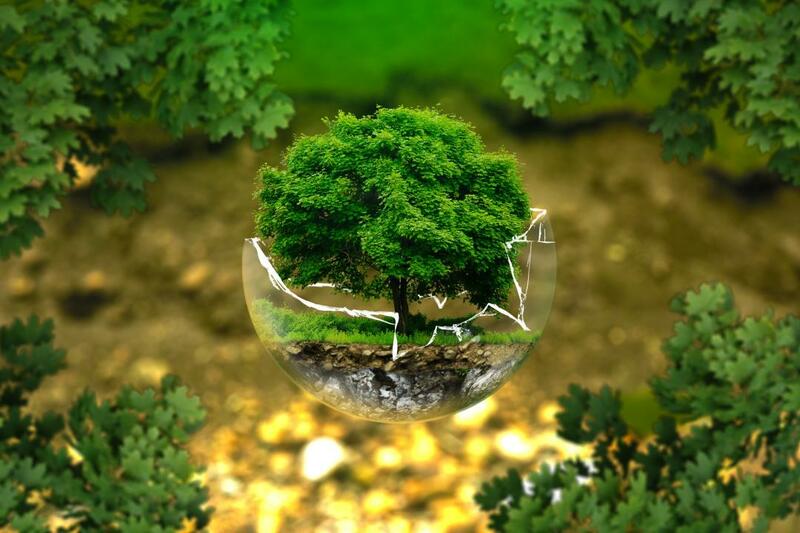 - Place de Barboleuse : 240 free spaces. A charging station is available in Barboleuse (Gryon) behind the Tourist Office, on the Place de Barboleuse. 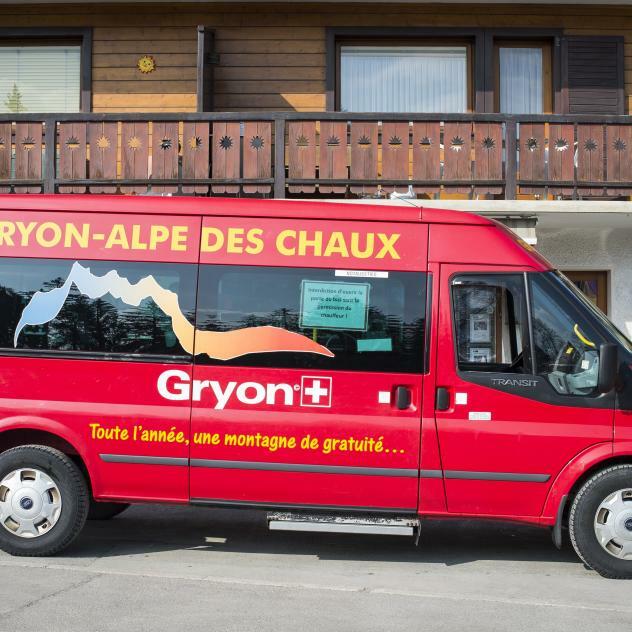 In winter, a free shuttle service connects Gryon and Barboleuse with the surrounding areas. 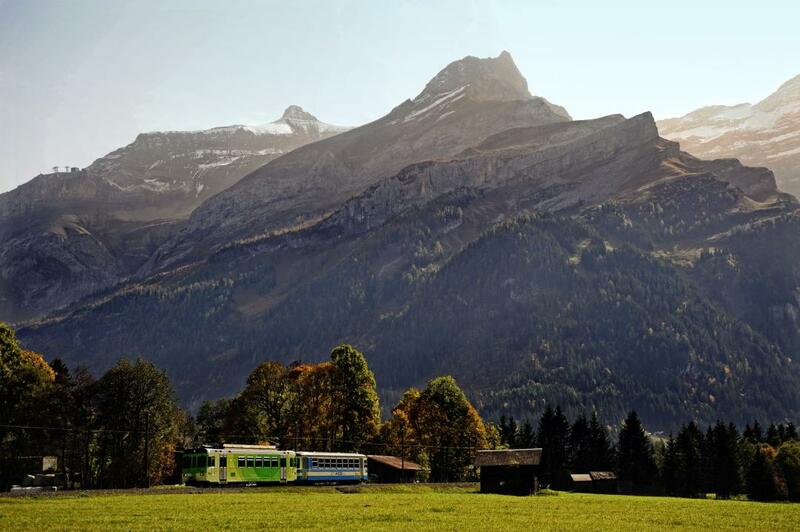 The connection between Gryon and Villars is served year-round by the BVB railway (Bex-Villars line). For skiers, the service is included in their ski pass (pass must be valid on the day of transport). 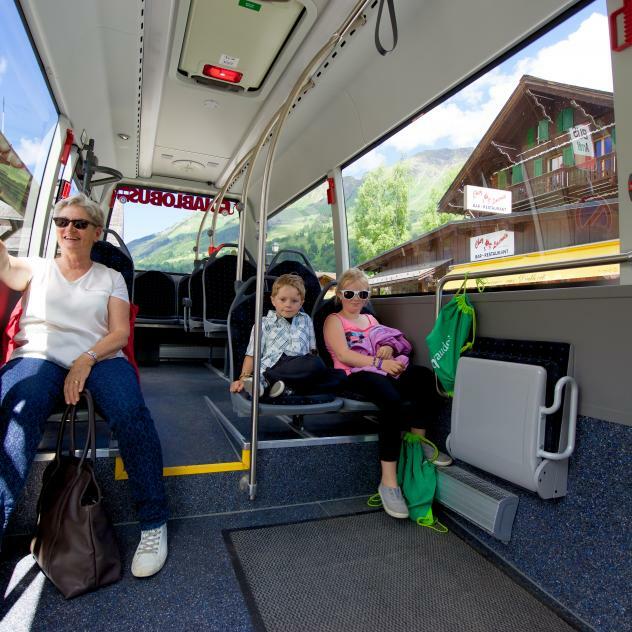 Two charging stations are available in Les Diablerets. The connection between Vers-L’Eglise and Sepey is served by the ASD line. 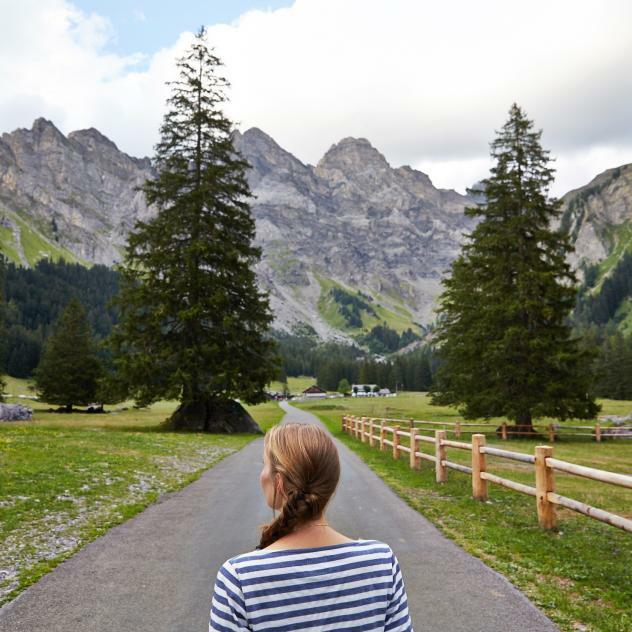 In summer, it brings you to the starting points of the most scenic hikes, and it takes you up the mountain from where you can enjoy spectacular panoramic views of the Alps. 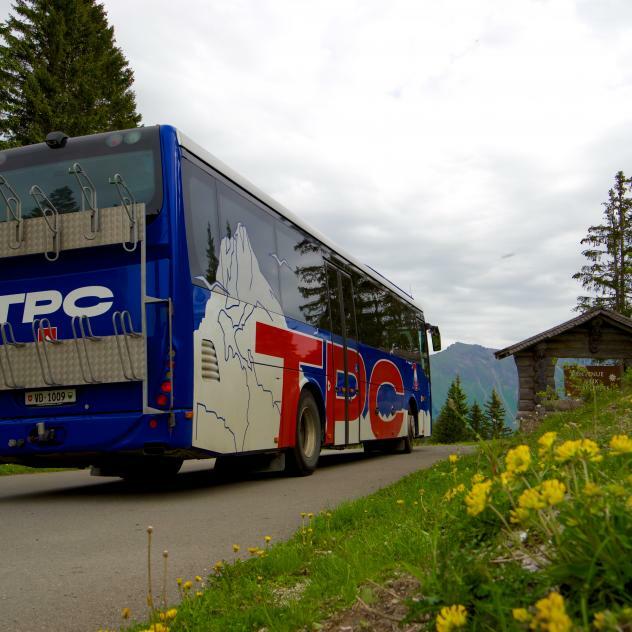 In winter, this transport service is not only aimed at skiers. The gondola brings you to the starting points of on of the longest sledge run, or snowshoeing trails. 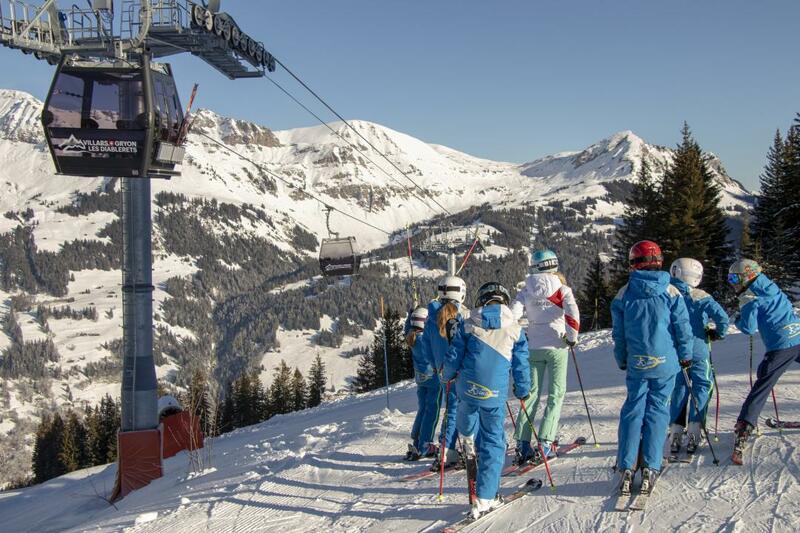 Or simply ride up with the skiers and watch the action on the slops from a sunny terrace. CHF 6.00 per day (24 hours). Get your ticket at the parking meter. 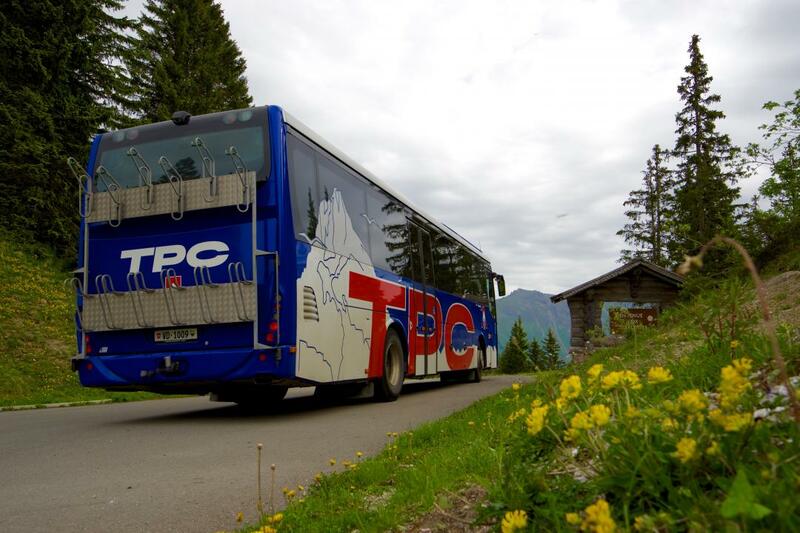 CHF 60.00 per month, available from the TPC counter at the railway station. CHF 600.- per year, available from the TPC counter at the railway station. The BVB railway line from Bex takes you from the town centre of Bex to Bévieux. PostBus operates between Bex and the larger hamlets, including Plans-sur-Bex.